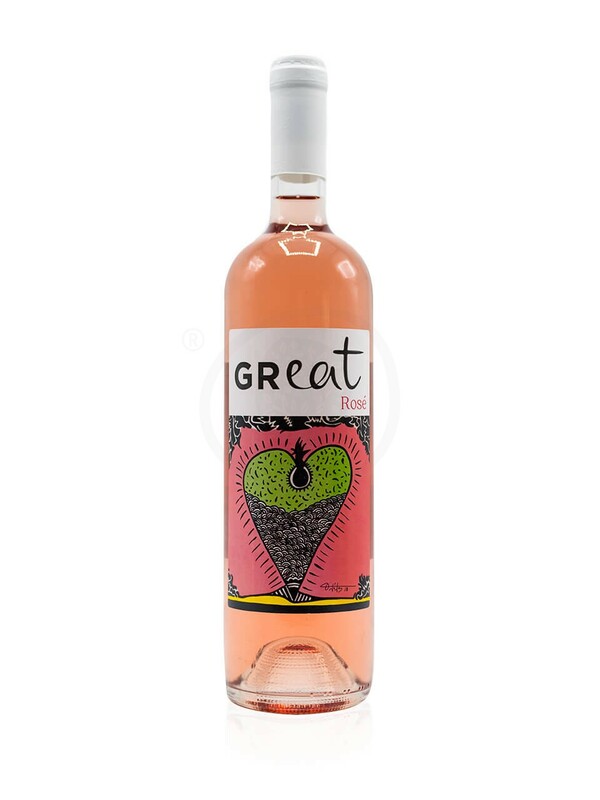 The specific vinification and manufacturing methods used for obtaining quality wines of the rosé variety requires the know-how and inspiration from the winemaker, in order to achieve the combined attributes of both red and white varieties. 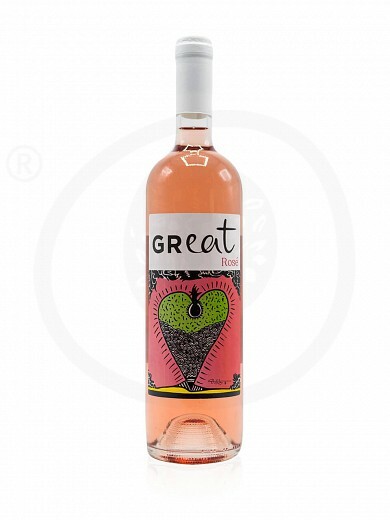 The rosé wines are characterized by great flexibility, as far as food pairing is concerned. They can be consumed as an aperitif or an excellent accompaniment to a platter of fruit. Discover their splendor! 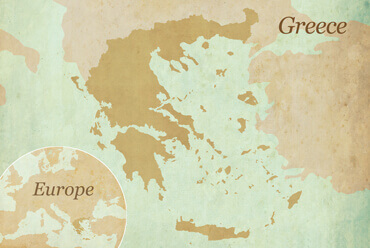 Attica was first inhabited during the Neolithic era and it has always had a central role in the historical events of Greece. Its mythical past is also of particular interest, since it was the city favoured most by the twelve Olympian gods. During ancient times, Athens, and Attiki in general was a great economic, political, intellectual and cultural force, culminating during the "Golden Age of Pericles".The Acropolis of Athens was built during that time, along with the architectural monuments of the Sacred Rock of the Acropolis and many other great buildings.The Peloponnesian War, the expansion of Alexander the Great’s empire, the Roman occupation, the spreading of Christianity, the Byzantines' contempt, the arrival of the Francs, Catalans and Venetians, and finally the period of the Ottoman occupation, all marked the history of Attiki, right up to the year 1834, when Athens was nominated capital, of the finally independent Greek state. The landscape of Attiki is characterized by the Athenian blue sky, the sun and the glorious shades that the sunset brings out on its stone mass.Also worth mentioning, are the mountains that surround the basinof Attiki with their characteristic vegetation, the national parks, the forest of Kessariani, the wetlands of Mesogeia and the beautiful sandy beaches. 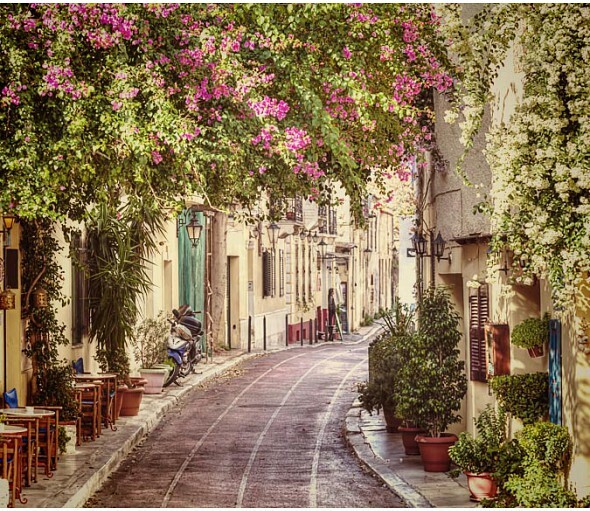 One can also spot native and migratory birds, visit countless archaeological sites and walk along the narrow streets of the picturesque area of Plaka, admiring the balconies of its magnificent neoclassical buildings. Login to earn 10 Olives for purchasing this product.